I’ve walked the Comber Greenway and shared photos from Ballymacarrett Intake to Ballyloughan, without ever reaching the town of Comber. Until today. There are records from 1606 of two names for this townland. One is Ballimonaster, from the Irish Baile na Mainistreach meaning “townland of the monastery”, referring to a Cistercian abbey founded in 1199. The site of the abbey church is now occupied by St Mary’s Church. In my photo of the church you can see the top of some green tents. 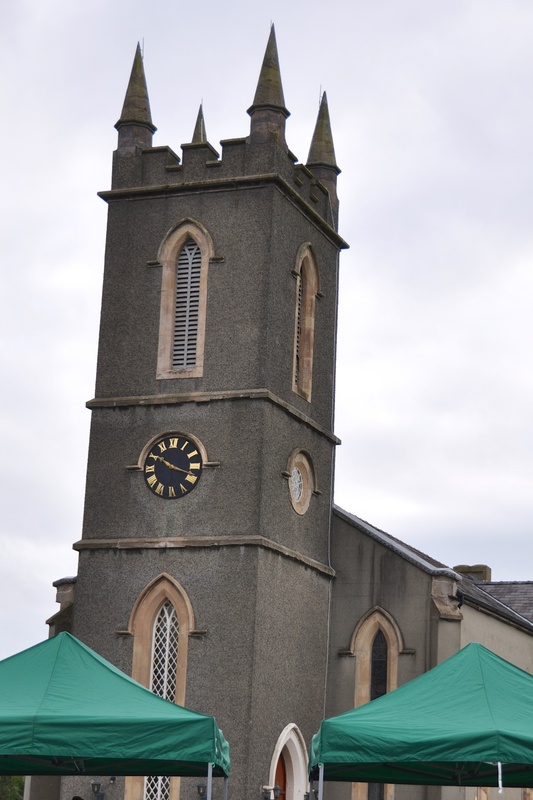 The tents appear on the first Thursday of every month for Comber Market. 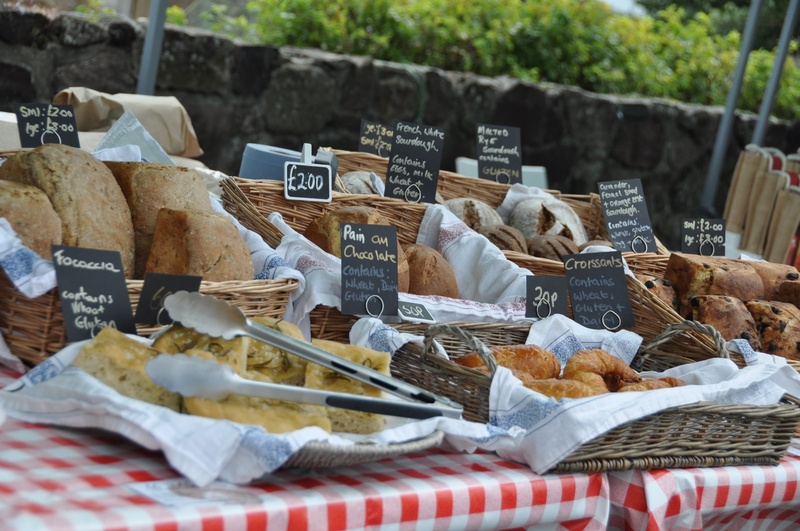 My favourite stall from September’s market was from the Go Yeast micro-bakery. 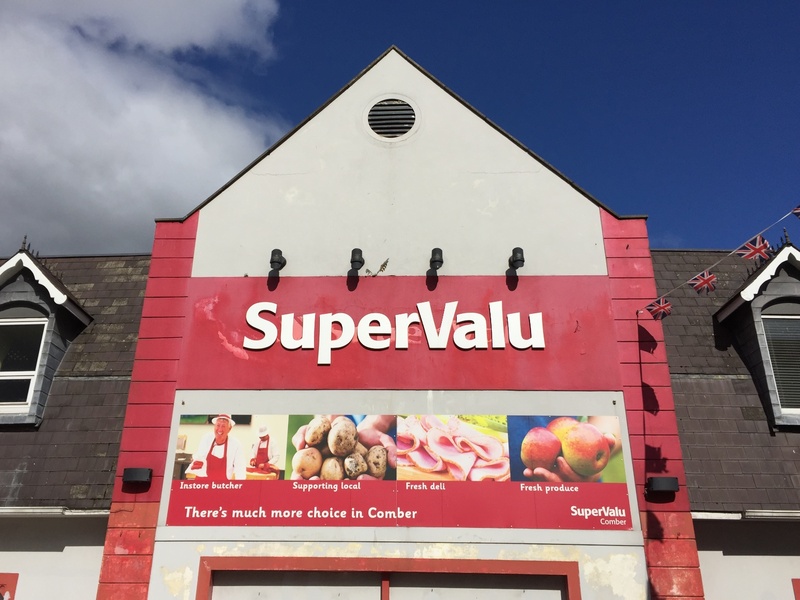 On non-market days, you can shop in Supervalu. Another townland name recorded in 1606 was Ballicumber. This name comes from the Irish Baile an Chomair meaning “townland of the confluence”, and has given us the modern name Comber. Confluence could describe a couple of things. It could mean the place where the Enler River (which ran along beside me through Church Quarter and Ballymaglaff) joins the Glen River to become the Comber River (pictured here flowing under Ward Bridge). 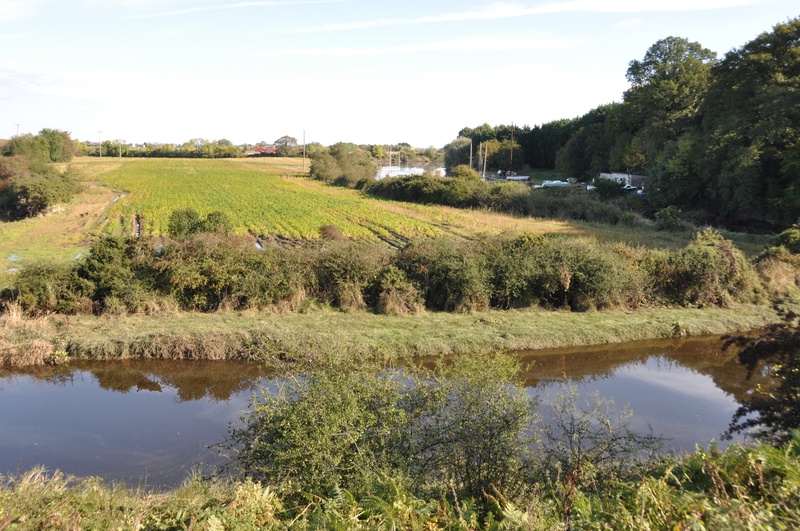 Or it could mean the place where the Comber River flows out into Strangford Lough (forming a boundary between the townlands of Town Parks, Cherryvalley and Carnasure). Since the 1600s however, Comber has grown into a substantial town, and these old townland names have been replaced by “Town Parks”. I managed to find an apt image, of a park in the town. 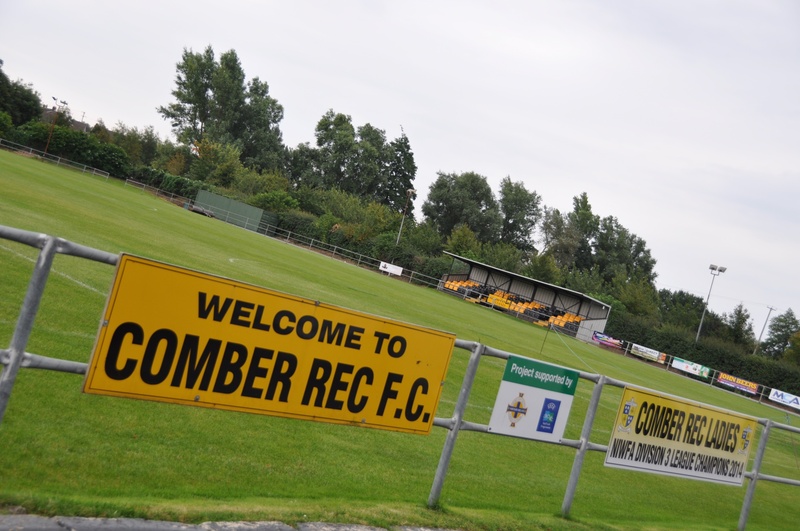 If you are interested in the history of Comber, have a look at the website of the Comber Historical Society. Even better, if you are in the area in September, go along to Comber Library to see the Society’s exhibition of photographs and information about Comber from prehistoric times up to the present. 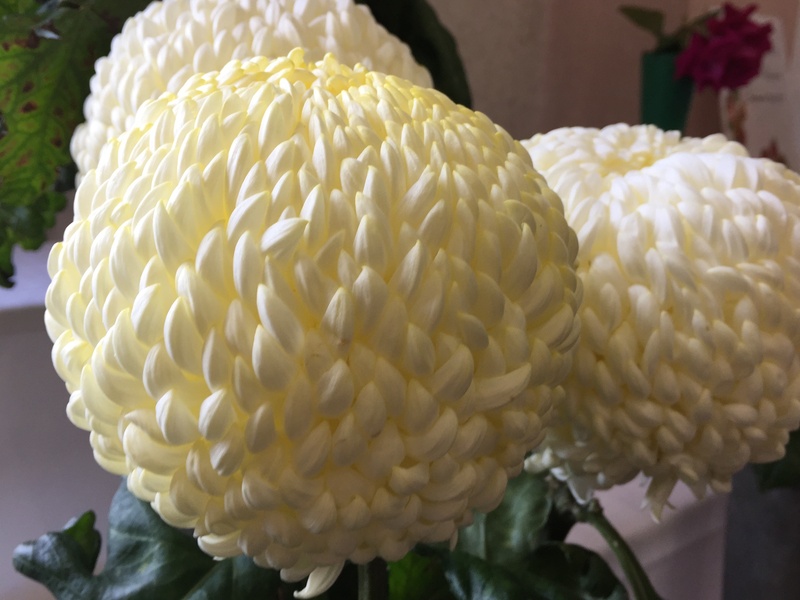 …..and even prize photographs from me! Click here for the website for Comber Library. The library hosts the historical exhibition during library opening hours until 30 September 2015. Click here for the website of the Comber Historical Society. 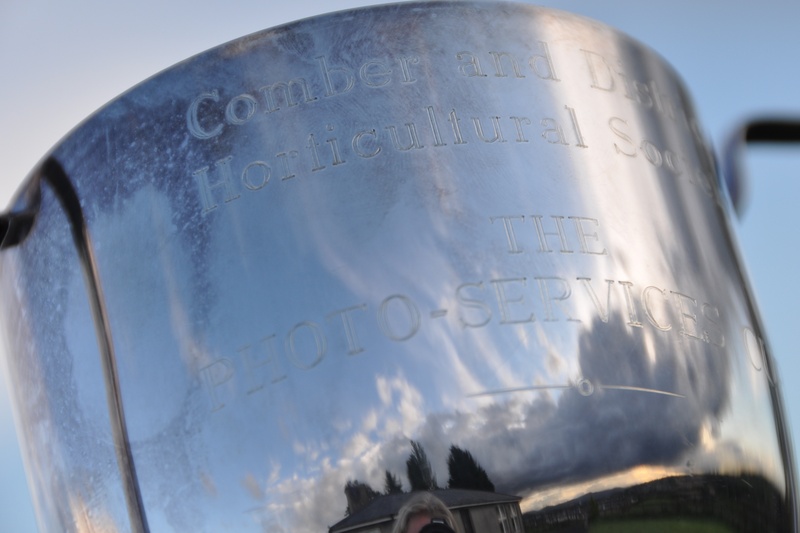 Click here for the website of the Comber & District Horticultural Society. 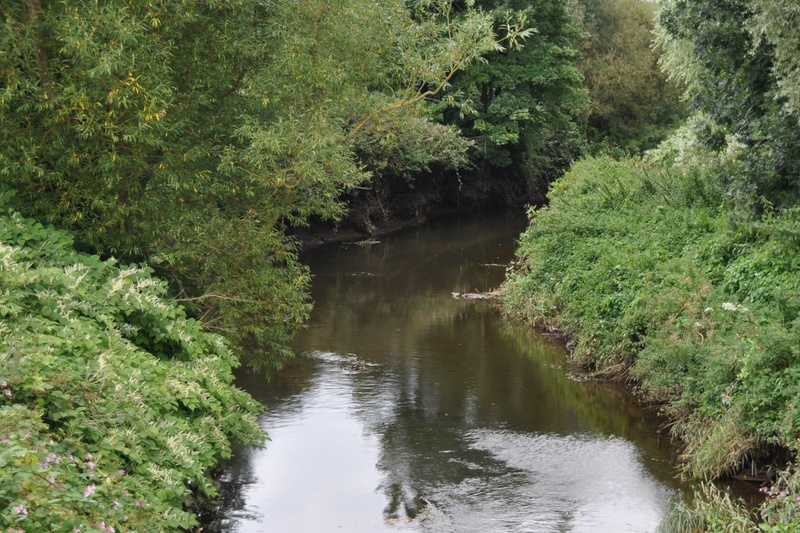 Click here to read more about the Enler River and Comber on the website of the Inler Angling Club. Which townlands border Town Parks? Clockwise from the Enler River, Ballyloughan, Mount Alexander, Ballyhenry Minor, Cherryvalley, Carnasure, Ballymagaughey, Trooperfield and Ballyaltikilligan. Click here for a hand-drawn map of the townlands in and around Comber, produced by Ros Davies. 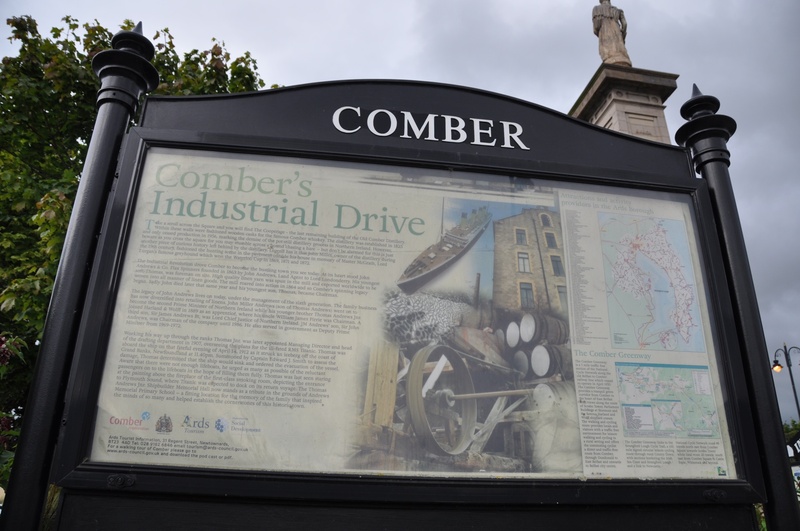 And finally, click here to see a map of Town Parks of Comber and to read about the townland’s name on my usual source – PLACENAMESNI.ORG. 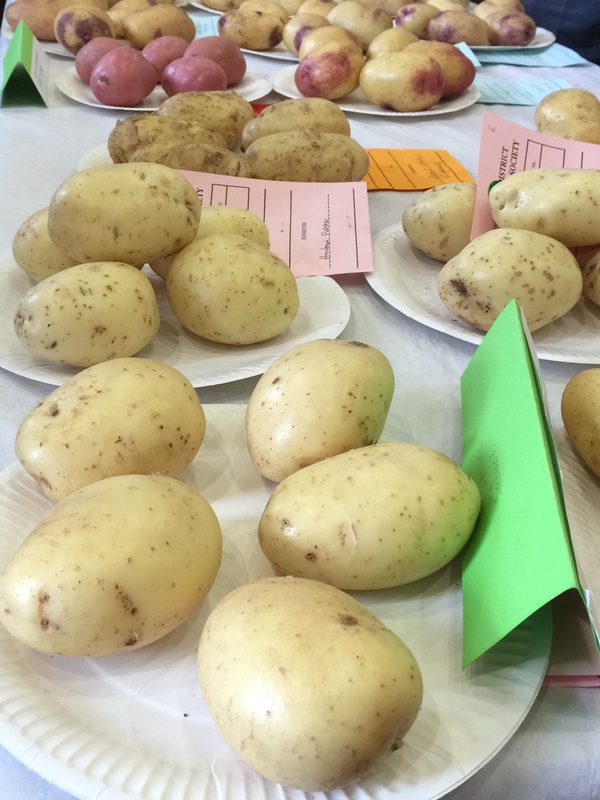 The market and the show really were good fun. 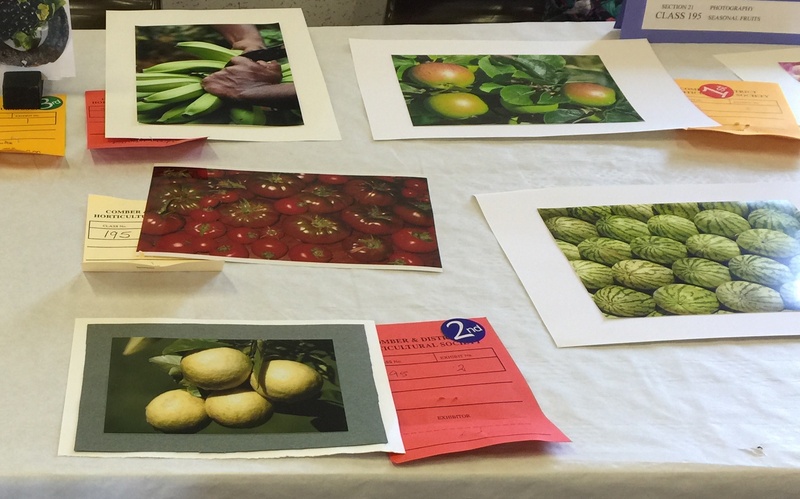 There was a little bit of India there too – I entered photos of Indian bananas and watermelons in the photography contest. Look carefully at the photo of photos. They didn’t win, but my English apple photo did.